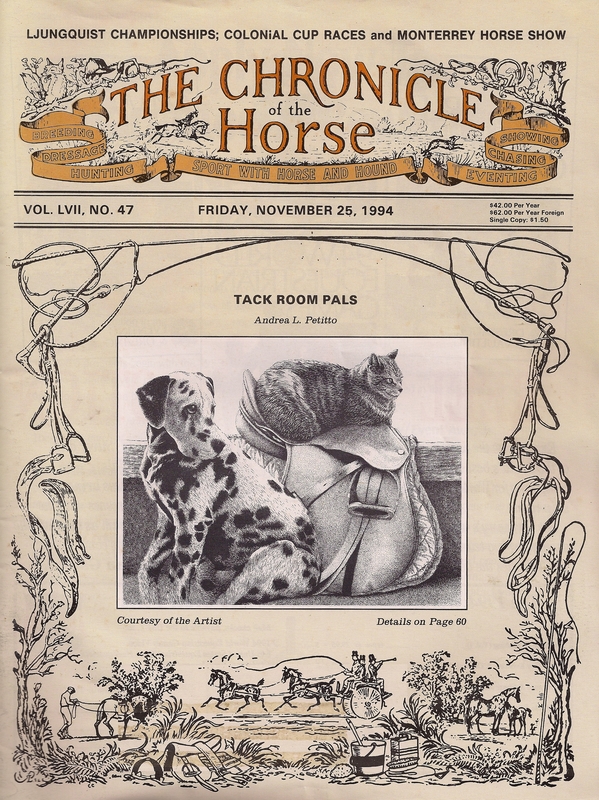 I bought a recent issue of The Chronicle of the Horse to see how it had changed. Back when I read it regularly, the magazine was still black and white inside with the orange and black masthead and an artist on the cover. It’s been a while. New names, color, updated layout, and more readable format for the results. Some things have changed. Others have not. Show coverage. Rule changes. People seeking to do a while avoiding b. Things change, people don’t. I stopped reading when Previous Horse retired. I’m not generous enough to read about other people competing when I’m not. That hasn’t changed. Reading about pretty people riding pretty ponies in pretty places was not conducive to maintaining my serenity. Small sobs of self-indulgent self-pity may have accompanied the page-turning. 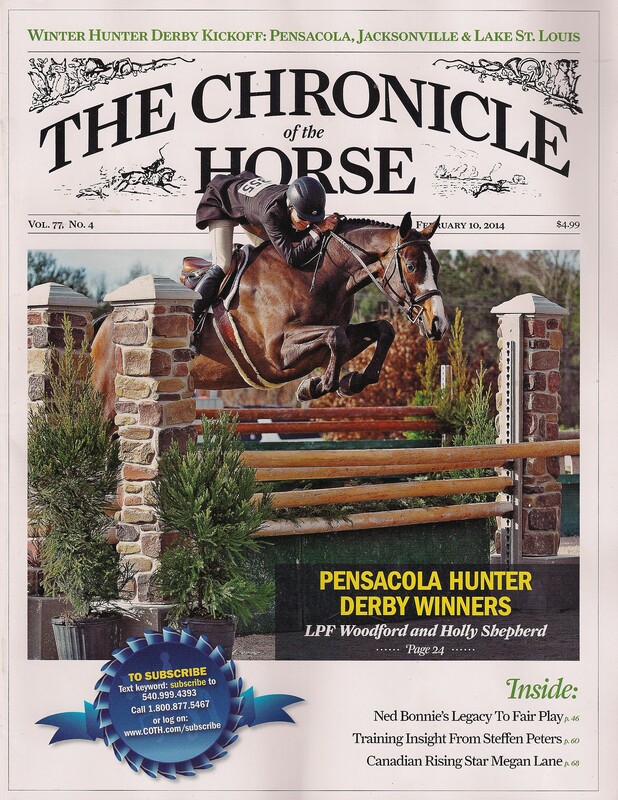 To the rest of the world, an issue of The Chronicle is a harmless, glossy magazine. To me, it is an 80-page, sucking vortex of envy. No more Chronicle for a while. What a change! Haven’t read the Chronicle in years, just not worth the money at this point in my life.